Why vote for prop a? Funds will also be used to: expand early college high schools, enhance student learning with new technology, lower student debt and more! $235MM For industry-aligned workforce projects and programs. 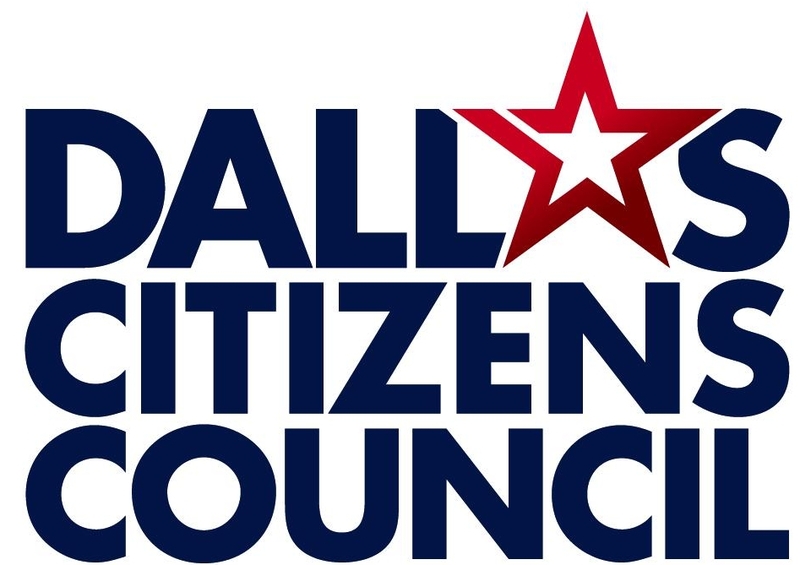 Proposition A is widely supported throughout the region that Dallas County Community College serves. Check out our printable resources on Proposition A for you to learn and share with your community members. Learn more about the Dallas County Community College District (DCCCD), such as which campuses are included, what types of students they serve, enrollment goals and more! 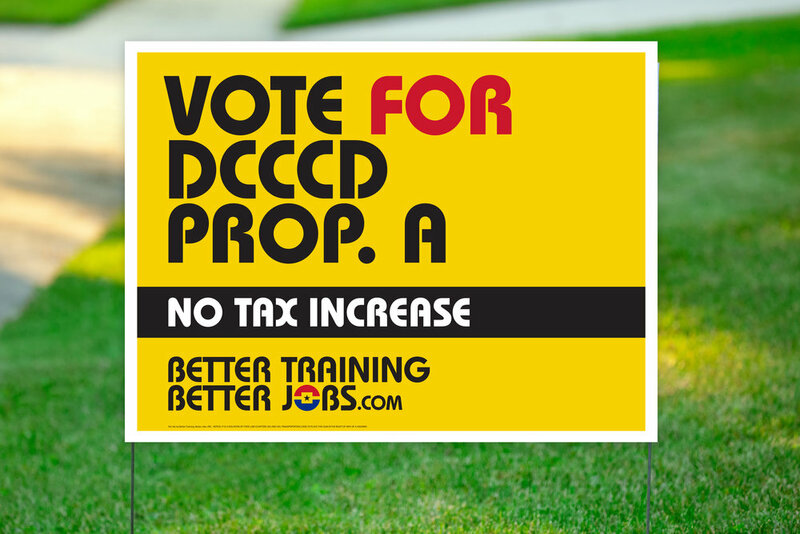 Let your friends and neighbor know you support Proposition A with a yard sign. We have pick-up locations available in the Dallas area. Find a location nearest you below. The signs will be visible on the front porch of each location. Read the language from a Dallas County Sample Ballot that will appear at the end of the 2019 ballot for Dallas County voters.